Cap off your next latte for sipping on the road with the Hydro Flask Tumbler Lid. Compatible with your favorite Hydro Flask tumbler, this insulated lid is sure to keep your hot coffee or tea hot, and also keep your icy cold beverage, cold! 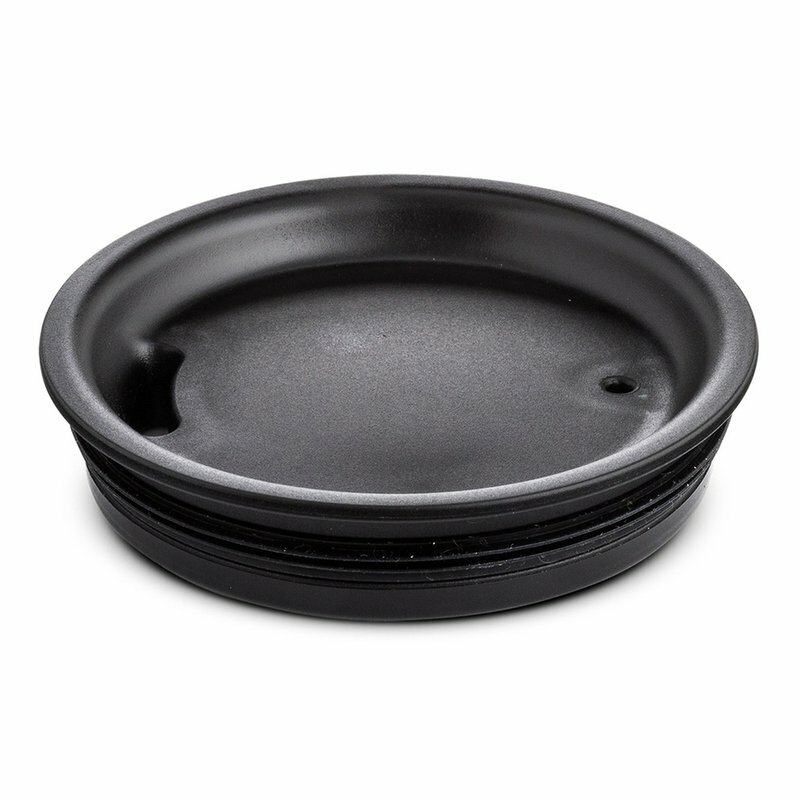 Durable, flexible and designed to accommodate your on-the-go lifestyle, this Hydro Flask lid is a must-have.